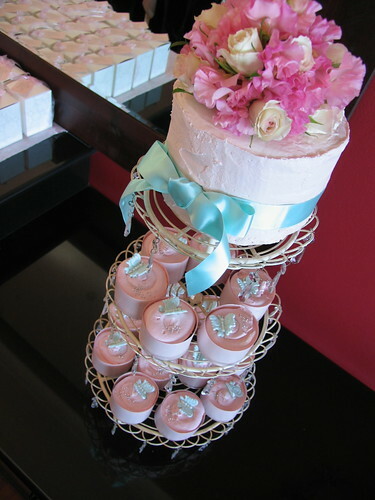 My sisters wedding cakes., originally uploaded by kylie lambert. 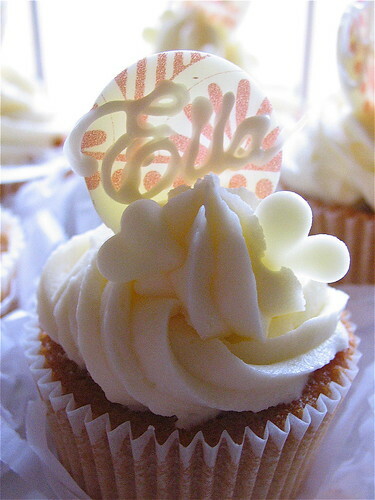 These gorgeous wedding cupcakes would go with almost any style or theme. 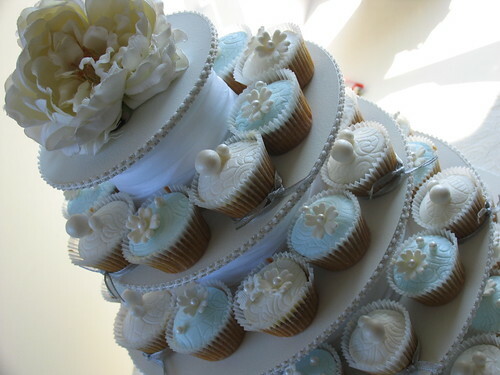 Christening Cakes, originally uploaded by kylie lambert. 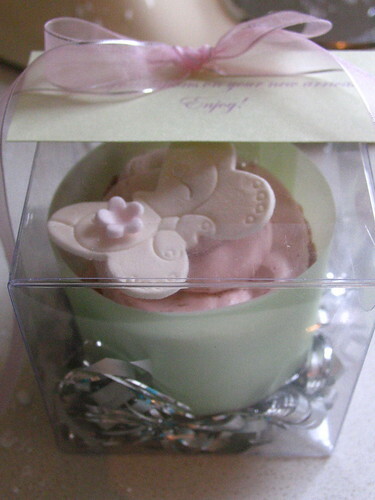 Gorgeous caramel mud christening cupcakes with edible butterflies and hearts. Top caramel mud cutting cake with name and hand made edible butterfly. 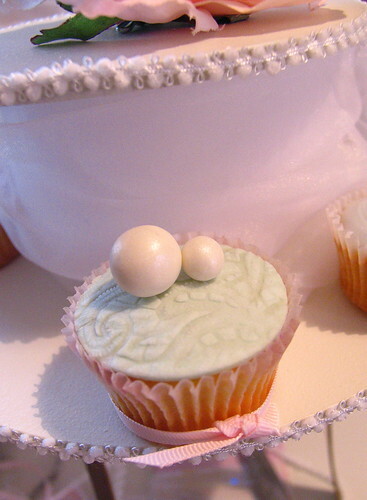 Caramel mud cupcake with meringue buttercream icing, topped with a delicate lace fondant and pearl decorations. 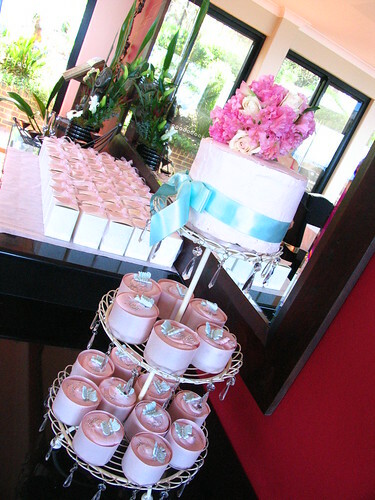 Finished with a pretty pink ribbon, and displayed on a beautiful custom made stand. 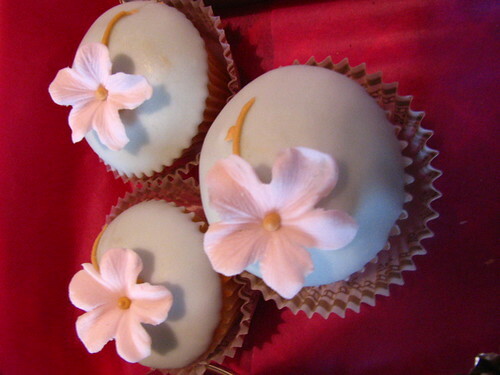 Le Cupcake has begun a new era for the humble cupcake. No longer will we see just the pretty but predictable designs of the past, but we will see original & unique designs for the future! 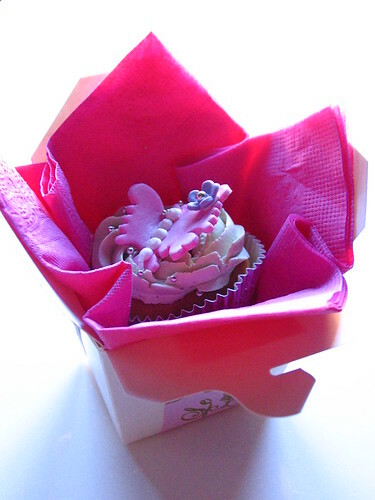 The cupcake is a canvas on which we can display beautiful, artistic & colourful designs combining visual beauty with sheer elegance. 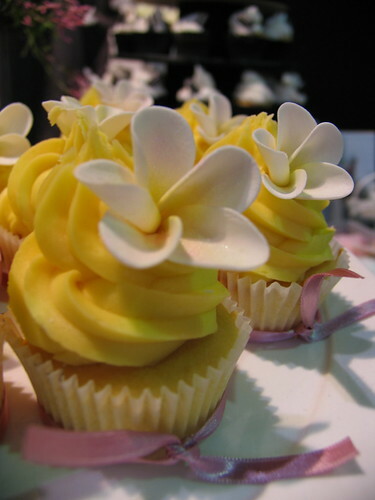 We aim for excellence in not just the visual, but also in the taste, of our unique products, bringing you cupcakes unlike anything you have seen before! 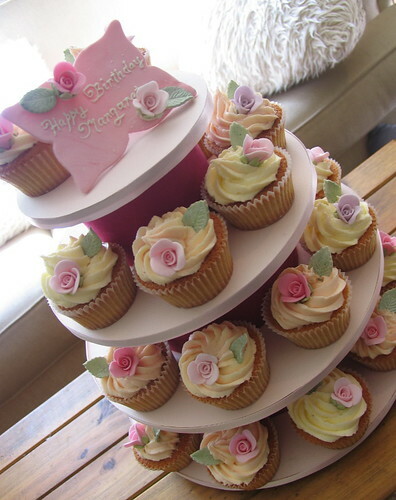 signature cupcakes, originally uploaded by kylie lambert. 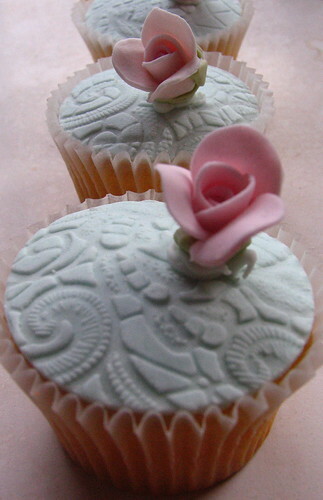 My signature cupcakes are uniquely adorned with fondant lace tops & exquisite hand made rosettes. 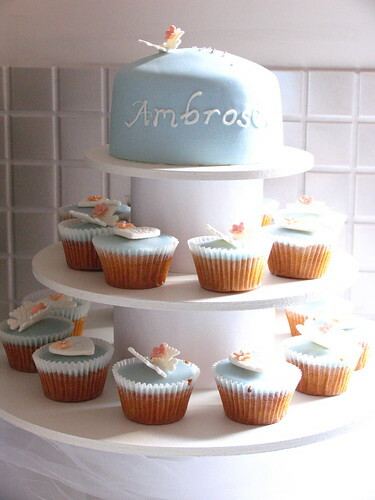 They are made with a variety of deluxe base recipes, on which a thin layer of buttercream or cream cheese icing is smeared, before adding the beautifully designed lace tops. 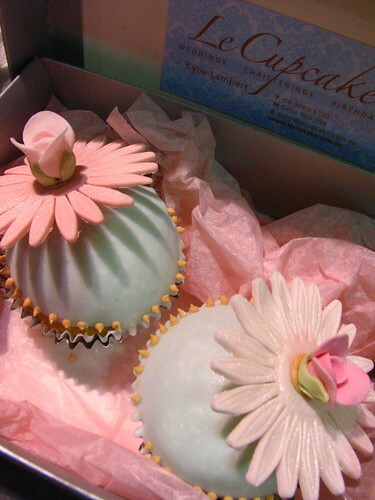 These delicate morsals are sure to please & delight your guests with their uniqueness and sheer beauty! Labels: "gorgeous cupcakes" "gorgeous cupcakes in australia" "wedding cupcakes"
cupcakes for bridal fair, originally uploaded by kylie lambert. 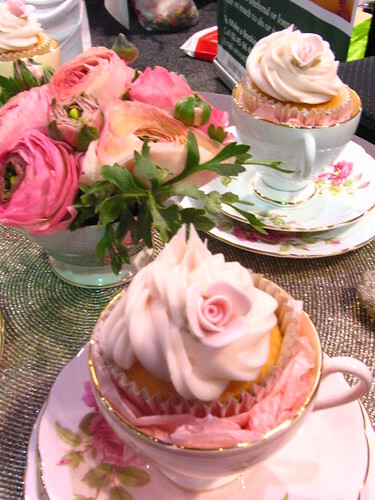 tea party cupcakes (for bridal fair), originally uploaded by kylie lambert. cupcakes for Bridal expo, originally uploaded by kylie lambert. 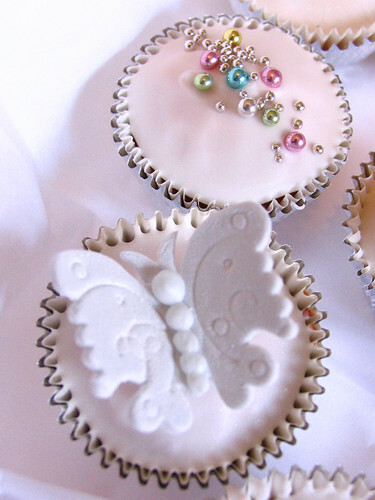 wedding cupcake-butterfly, originally uploaded by kylie lambert. 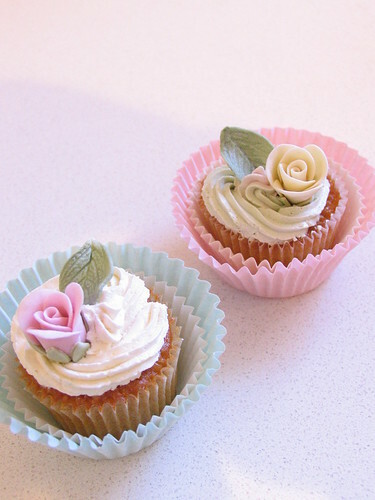 Frangipanni cupcakes, originally uploaded by kylie lambert. Butterfly in a box, originally uploaded by kylie lambert. 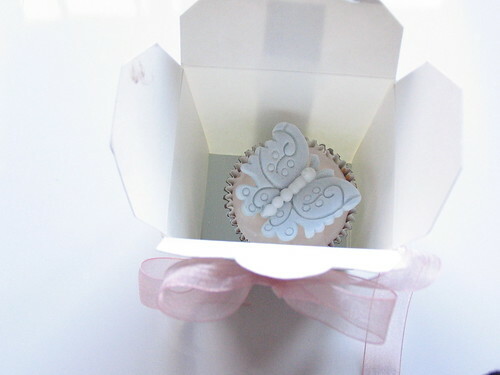 Butterfly Mini Cake in Transparent Cube Box, originally uploaded by kylie lambert. 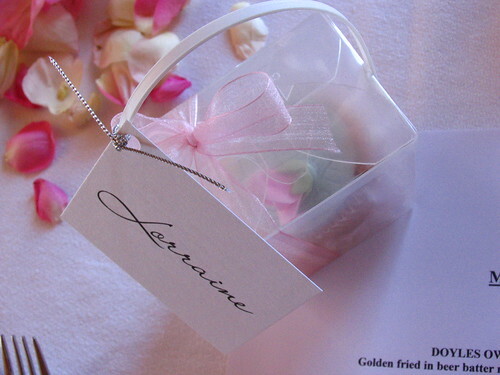 Cylinder wedding cupcakes, cutting cake & bombonieres! Wedding I did last weekend!, originally uploaded by kylie lambert. 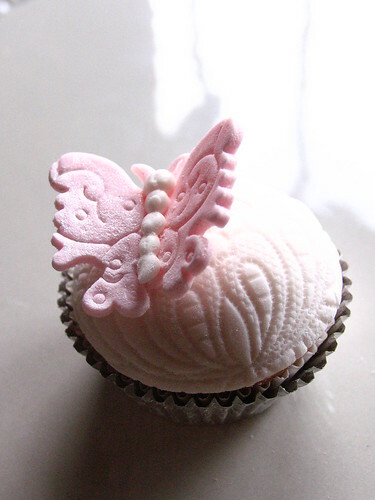 butterfly cupcake, originally uploaded by kylie lambert. 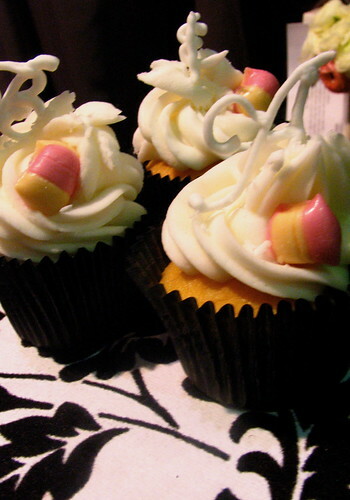 Black & white cupcakes, originally uploaded by kylie lambert. 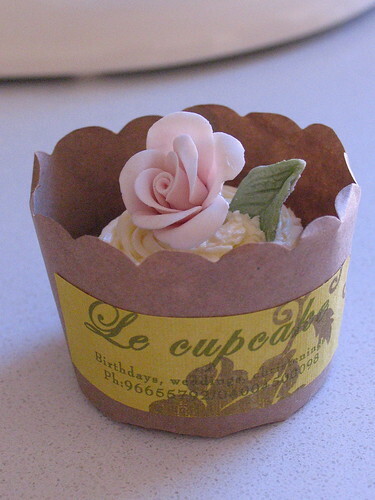 Flower cupcake / shabby chic cupcake, originally uploaded by kylie lambert. 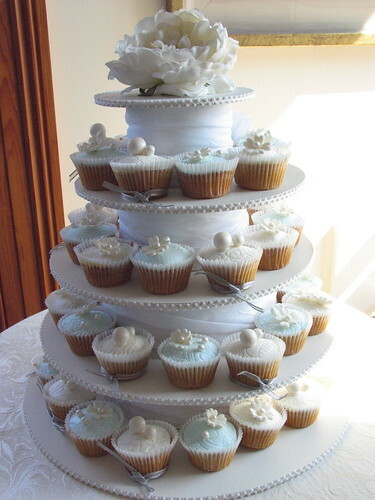 wedding cupcakes, originally uploaded by kylie lambert. 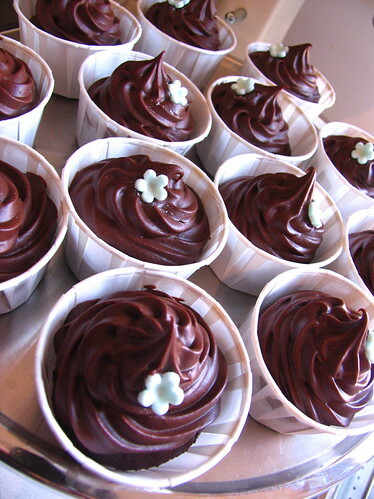 Chocolate mud with chocolate ganache cupcakes, originally uploaded by kylie lambert. cupcake for ella, originally uploaded by kylie lambert. 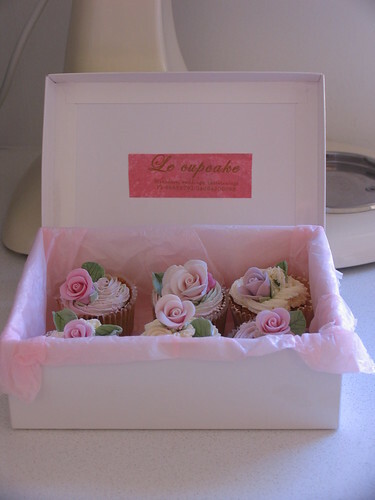 shabby chic cupcakes, originally uploaded by kylie lambert. 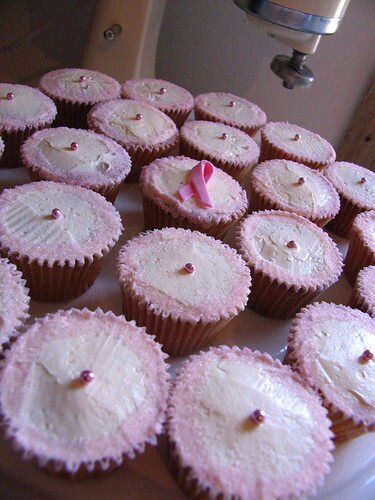 Pink ribbon cupcakes, originally uploaded by kylie lambert. 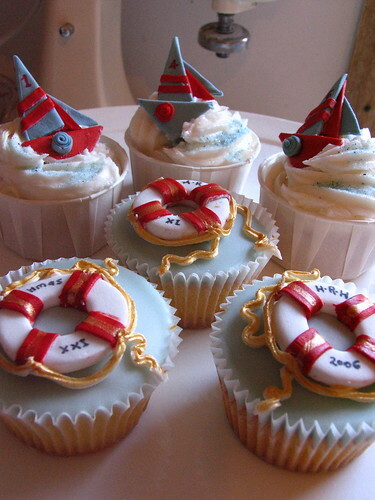 Nautical Themed Cupcakes designed for a magazine shoot!, originally uploaded by kylie lambert. 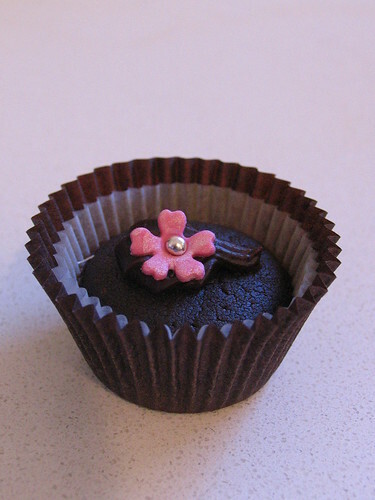 chocolate mud cupcake, originally uploaded by kylie lambert. 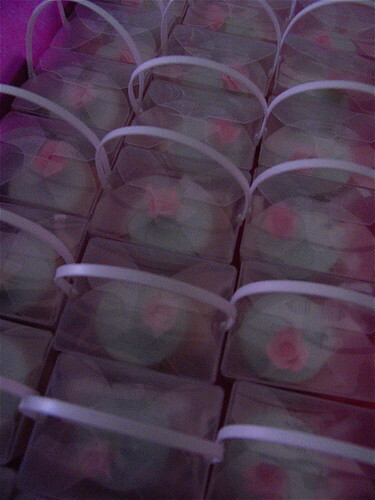 Birthday cupcakes for a 75th birthday. 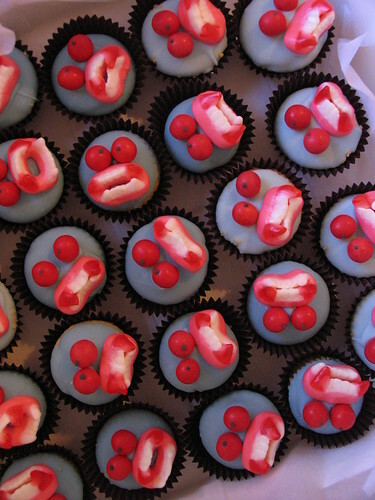 Birthday cupcakes for a 75th birthday., originally uploaded by kylie lambert. Wedding cake, originally uploaded by kylie lambert. 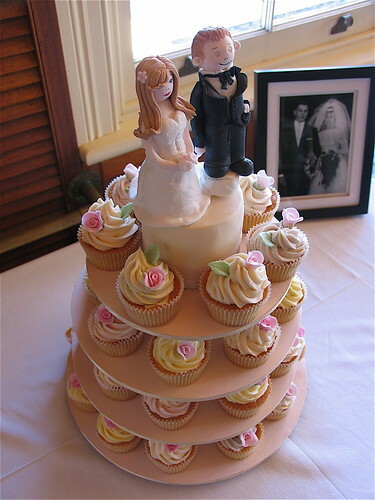 Nevin & deni's wedding cupcakes/bridal figures, originally uploaded by kylie lambert. 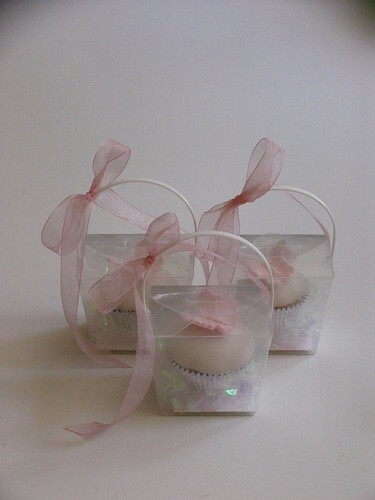 Bonbonniere with tag & ribbon. 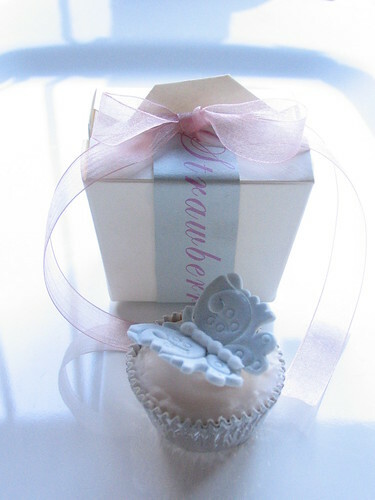 Bonbonniere with tag & ribbon., originally uploaded by kylie lambert. Bonbonnieres, originally uploaded by kylie lambert. 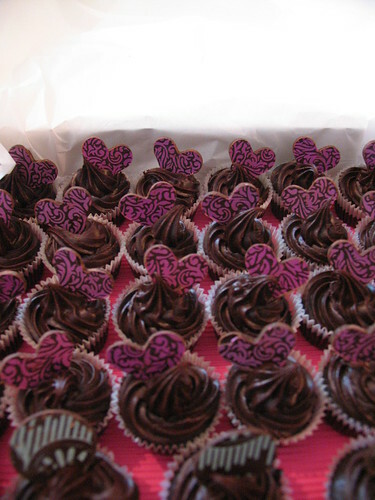 chocolate mud cupcakes, originally uploaded by kylie lambert. cupcake tree, originally uploaded by kylie lambert. 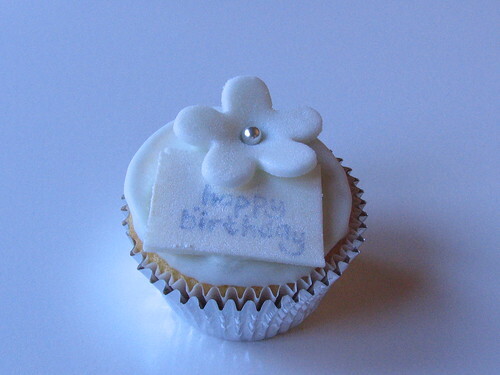 birthday cupcake, originally uploaded by kylie lambert. little vampires, originally uploaded by kylie lambert. 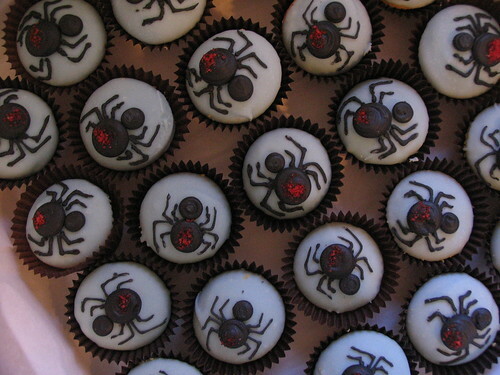 spider cupcakes, originally uploaded by kylie lambert. cupcake in a box, originally uploaded by kylie lambert. Butterflies & cachous!, originally uploaded by kylie lambert. 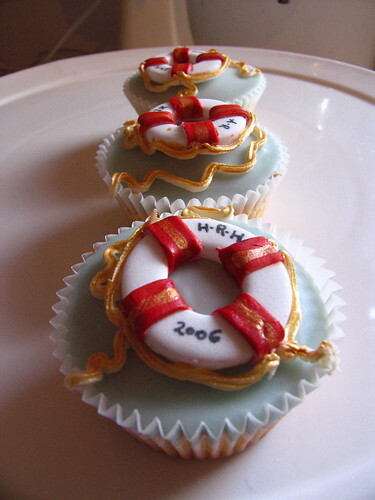 Nautical cupcakes designed for a Magazine shoot!, originally uploaded by kylie lambert. 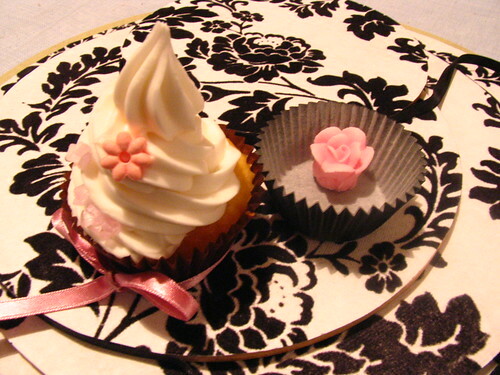 girly cupcakes, originally uploaded by kylie lambert. 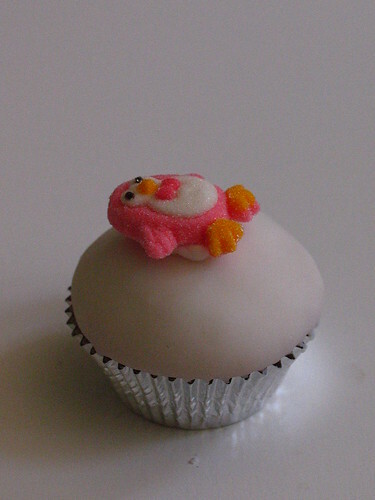 childs cupcake, originally uploaded by kylie lambert. 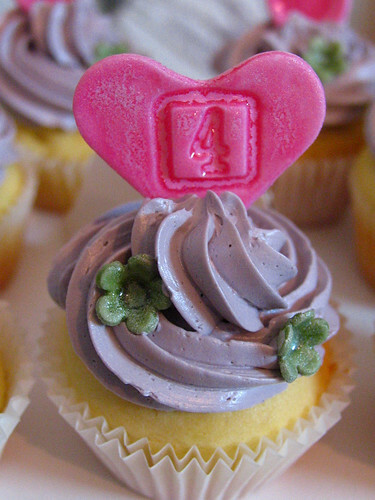 4th birthday cupcake, originally uploaded by kylie lambert. 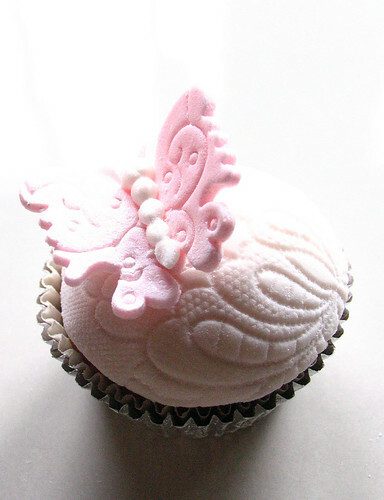 Pink Lace Butterfly Cupcake, originally uploaded by kylie lambert. 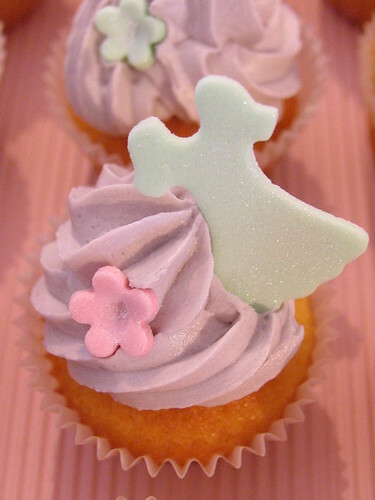 A cupcake to take your breath away! What could be more perfect for a wedding or special event. 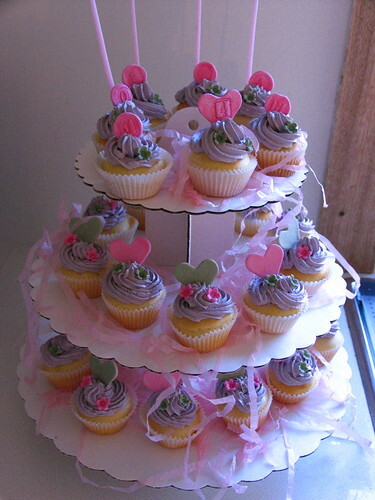 Labels: birthday, cupcake, cupcakes, gorgeous cupcakes, wedding, wedding cakes, wedding cupcakes.